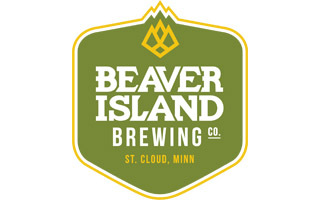 Like all good things, Beaver Island Brewing Company was conceived over several pints after a night of homebrewing. Co-Founders Nick Barth and Matt Studer shared a passion for local beer, and believe the best beers are the ones that everyone can relate to. Solid. Well-crafted. With a thoughtful twist. 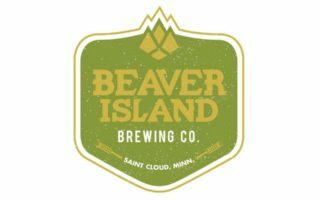 Beers that you don’t have to guess what is in your glass, but you’ll sure as hell want to figure it out. And then share one with a friend. While Nick and Matt loved to brew, and believed they could make pretty decent beer in a garage, they knew a production brewery might be a little out of their wheelhouse. So over a few more pints, the two were able to coax professional brewer and now BIBCo brewmaster Chris Laumb to join the team and craft great local beers. Beers that people don’t just drink – they tell stories.